Overnight yacht charters for multiple days, weeks, or months chartering from Marina del Rey, Los Angeles, Malibu, and Newport Beach. 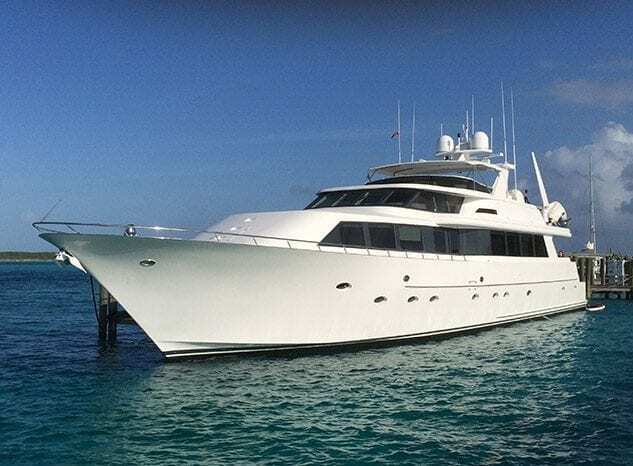 Our charter yachts for multi day rentals are ideal for 2-12 guests with private chef catering, water sports, and other amenities making your luxury yacht charter the ultimate experience. 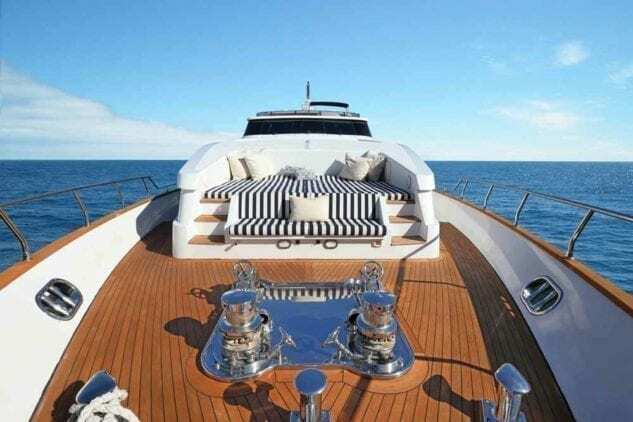 Well maintained for the best experience traveling to Catalina Island, Malibu, San Diego, Santa Barbara, any one of the Channel Islands would be an ideal destination for a private yacht charter.